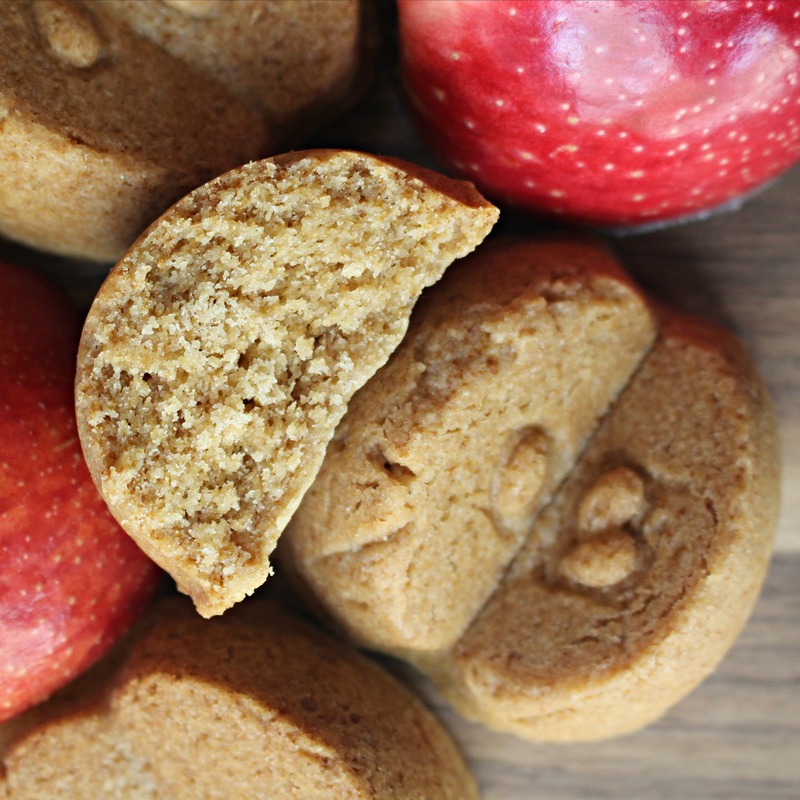 This Apple Gingerbread Cakelets recipe is sponsored on behalf of #AppleWeek. Our generous sponsors, Swiss Diamond, Envy Apples, Imperial Sugar, Nordic Ware, Rodelle Vanilla, Flahavan’s Irish Oatmeal, Nairn’s and The Spice House have provided us with products for recipe creation and a giveaway for our readers. All opinions are my own. 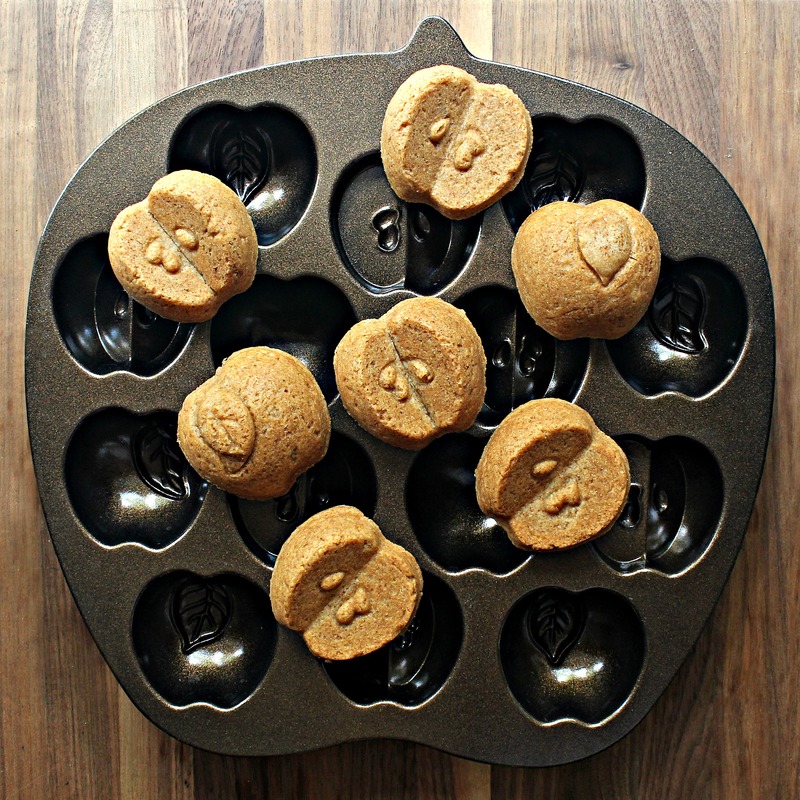 Apple Gingerbread Cakelets are chewy gingerbread cookies made with apple butter and baked in a Nordic Ware’s Apple Cakelet Pan. 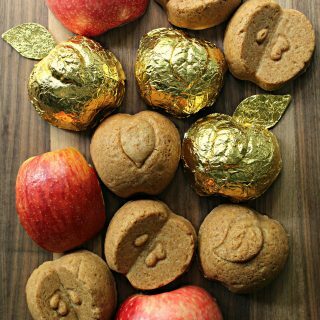 These adorable apple shaped treats fill cookie jars and care packages with spicy fall flavor. Before the beginning of pumpkin mania season, I think fall starts with apples. When my adult kids were little kids, apple picking was a fall family outing we all looked forward to every year. We drove to a nearby orchard and took a tractor pulled wagon out to the apple trees. Apples are easy to pick, so we always picked too many. That led to lots of apple munching and cooking. I baked some memories of those orchard trips with Nordic Ware’s Apple Cakelet pan in the form of Apple Gingerbread Cakelets. 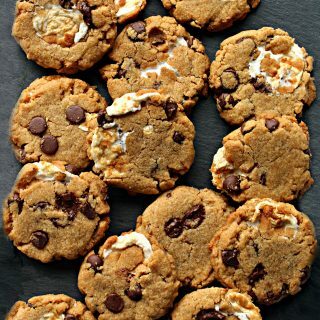 These cakelets are firm and chewy, more like a thick cookie than a cake. 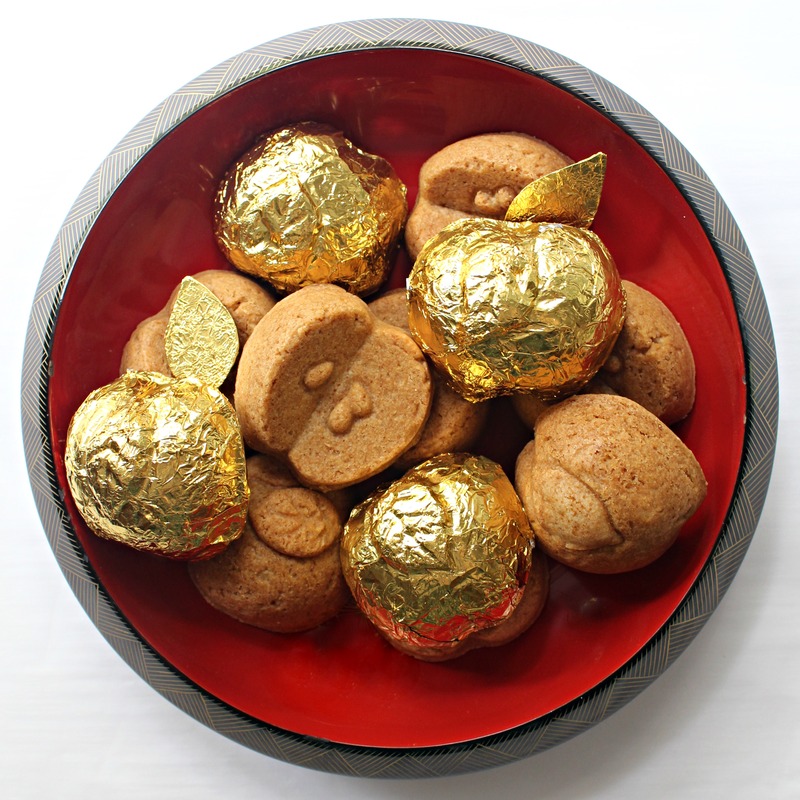 They are full of gingerbread spices, with a touch of apple sweetness from apple butter. Generally, when decorating baked goods, the sky is the limit. A quick scroll through Instagram will verify that. Decorating baked goods that will be shipped is a bit more restrictive. Soft, fluffy frostings won’t make the journey. Toppings that should be refrigerated like whipped cream and cream cheese frosting will spoil. The best decorations for care package goodies are icings that dry to the touch and sprinkles. I am a huge fan of sprinkles for adding color and sparkle. Apple Gingerbread Cakelets are pretty adorable right out of the pan. Some are half apples with a leaf and others are cut apples with seeds. They bake to a beautiful rich golden brown. Sprinkles and icing would cover up the detail created by the special pan. However, I wanted something that would make the Apple Gingerbread Cakelets extra special for care packages and gift giving, so I turned some of the cakelets into Golden Apples. The concept of a Golden Apple appears in folktales from many cultures. In Norse legends, the Golden Apple is a divine food and a source of immortality. I don’t know about the immortality part, but Apple Gingerbread Cakelets do taste divine. 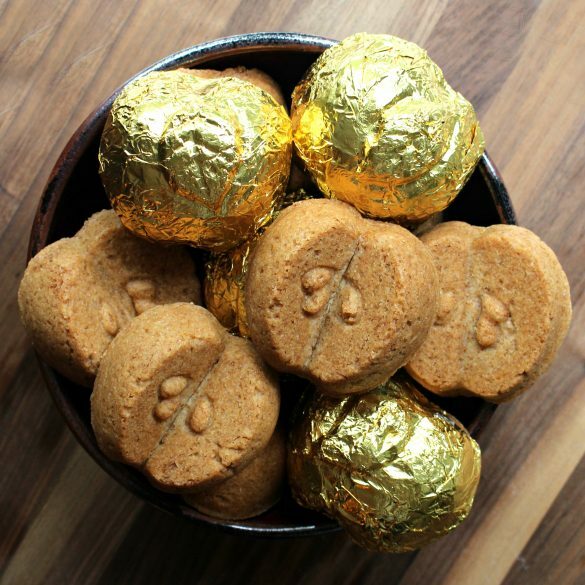 Making Golden Apples adds a small, easy craft project to this baking project. 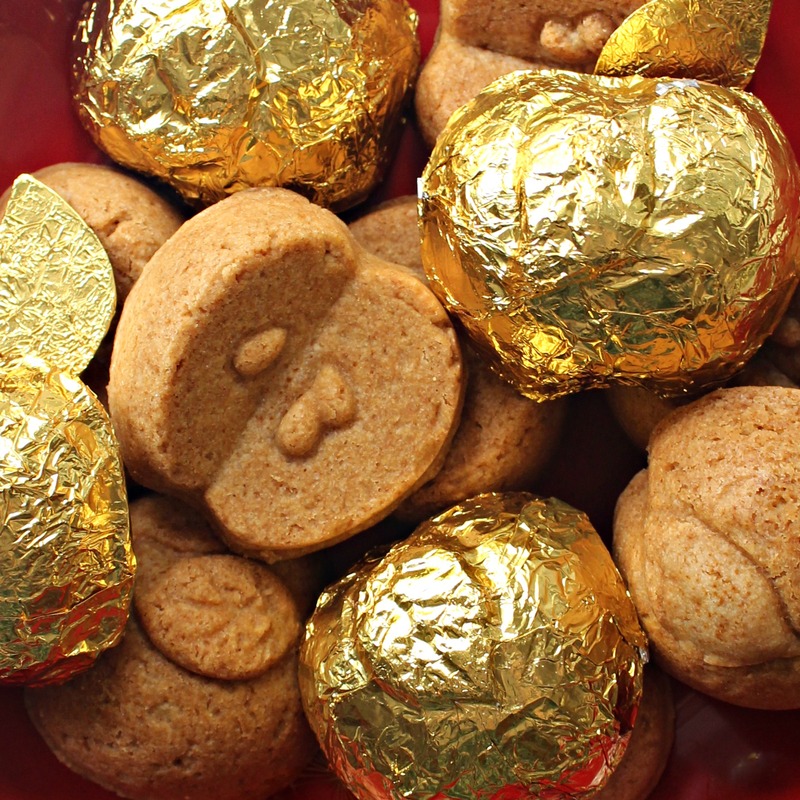 Two squares of gold foil candy wrappers, one on the top and one on the bottom, are pressed around the half apple cakelets to create the sparkling Golden Apples. The Apple Cakelet Pan has 14 cavities. Two of the cavities are deep and round without any details. These can be used with other recipes for sandwiching two cakelets together to form a complete apple. I didn’t use those cavities for making Apple Gingerbread Cakelets. I used the molds of cut apples with seeds inside and the molds of apple halves with leaves. 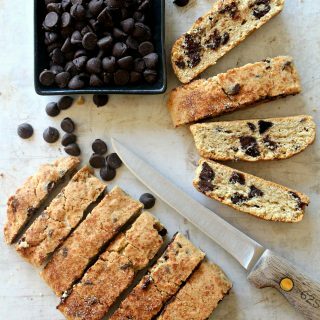 This recipe makes enough dough for 16 cookies. Two rounds of baking are needed to use up the dough. I had so much fun baking with the cakelet pan. 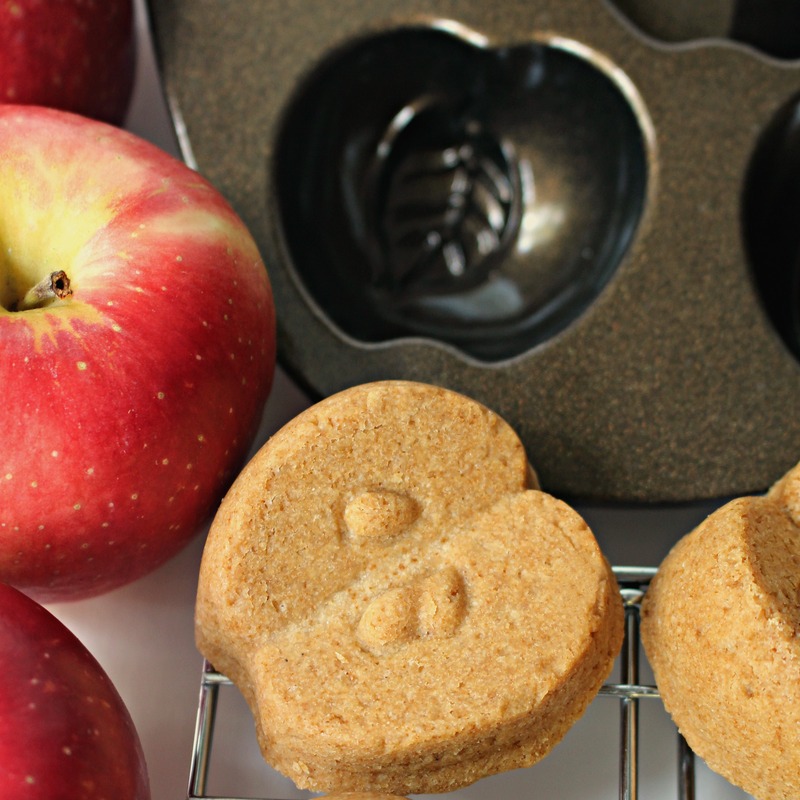 The Nordic Ware Apple Cakelet Pan is part of Nordic Ware’s Fall Harvest collection. The heavyduty, cast aluminum pan has a beautiful sparkly copper colored finish. For this recipe, the pan did not require any greasing. Every one of my little cakelets popped out of the mold with one tap on the counter. When wrapping cakelets in foil, don’t worry about wrinkles. It’s nearly impossible to apply the foil without wrinkles, and the added texture looks lovely. If using two 4” x 4” foil squares, like I did, wrap the bottom of the cakelet first, set the cakelet on a flat surface and lay the second foil square on top of the cakelet. Holding the foil in place, use a fingertip to rub over the leaf first to emphasize the leaf edges and veins. Then press the rest of the top foil into place. I use Musselmans Apple Butter which already contains spices, so only ½ teaspoon each of ginger and cinnamon is used in Apple Gingerbread Cakelets. If your apple butter doesn’t contain spices, you may need to adjust the amount of spices added to the dough. The individual molds on the Nordic Ware Apple Cakelet Pan hold varying amounts of dough. Rather than providing an exact amount of dough to use for each cakelet, my suggestion is that the deep molds be filled up to ¼” from the top edge and that the more shallow molds be filled up to 1/8” from the top edge. The deep molds need to be filled a little more so that all of the cakelets bake evenly. Be sure to press the dough firmly into each mold to minimize air bubbles and maximize the apple leaf and seed details on the cakelets. Apple Gingerbread Cakelets are an memorable care package treat and would also be a show stopper dessert for any fall gathering! I hope you have enjoyed the many apple recipes that are part of #AppleWeek. The Monday Box contributed Apple Gingerbread Cakelets, Apple Raisin Oatmeal Cookies and Apple Cherry Jam Cookies. Today’s list of recipes across the web is below. In the bowl of an electric mixer, cream butter and sugars. Mix in apple butter, cinnamon, vanilla, salt, baking powder, and flour, until a dough forms. Fill 12 apple molds (cut apple and apple with leaves only) with dough, pressing firmly to avoid air pockets. Deep molds should be filled up to ¼” from the top. Shallow molds should be filled up to 1/8” from the top. There will be enough dough for 4 more cakelets remaining. Remove from the oven and allow the cakelets to cool for about 15 minutes in the pan. To remove the cakelets, turn the pan over on countertop. Tap the pan on the countertop to release the cakelets. If any of the cakelets remain in the mold, use the tip of a butter knife to loosen and remove the cakelet. Place the cakelets on a wire rack to cool completely. 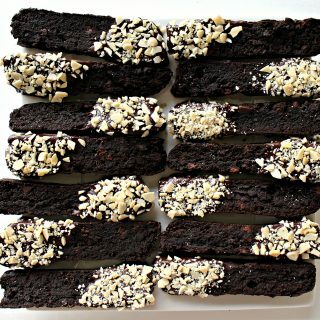 Use the remaining dough to fill 4 cakelet molds and bake just like the first pan of cakelets. Wrap the bottom, flat surface of the cakelet first, bringing any extra foil up toward the upper rounded surface of the apple. Set the cakelet on a flat surface and lay the second foil square on top of the cakelet. Holding the foil in place, use a fingertip to rub over the leaf first to emphasize the leaf edges and veins. Then press the rest of the top foil into place. Wrap each cakelet individually in plastic wrap. 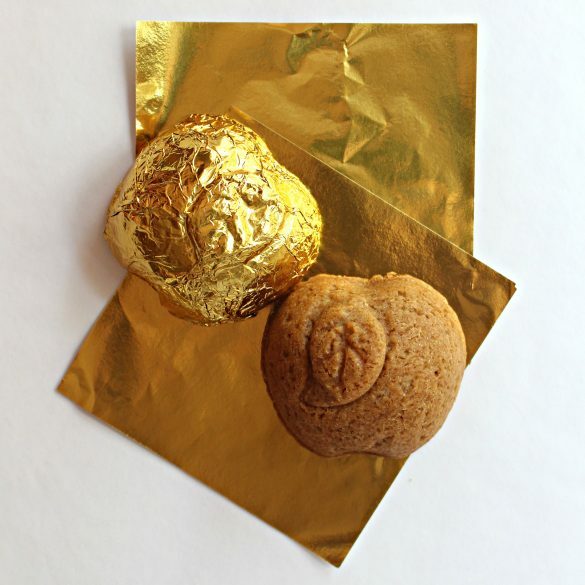 For a special presentation, place each cakelet into a cellophane cookie/goodie bag and close with a twist tie or ribbon. 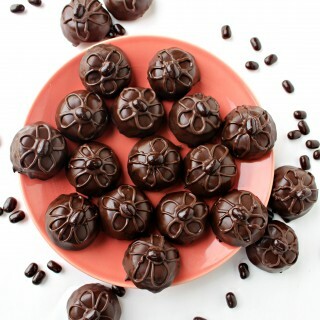 Then pack wrapped cakelets snugly into a freezer weight zip lock bag or plastic storage container. am cursing you because I saw these Nordicware apple cake pans last fall and managed not to buy them. You have started those lustful feelings of need all over again. I’m enjoying all these apple treats! Fun idea. I just don’t need another Nordic cake pan and now I NEED this one. These are so darned cute. It would be so easy to order this. I’m going to try not to think about it. But this recipe sounds so good. Hmmmmmm! These could not be any more adorable and the wrapped one are extra precious! It looks like I am going to have to add that pan to my wish list! 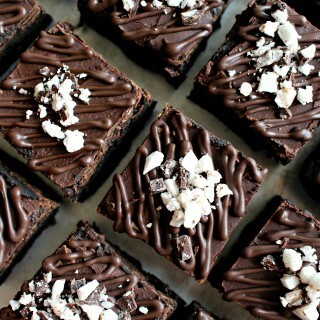 Goodies baked in Nordic Ware pans always have special appeal! I’ve been thinking of all kinds of occasions where apple shaped cookies or cakelets would be so much fun! 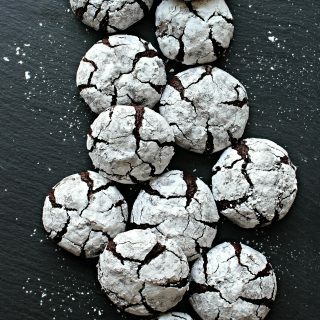 These look gorgeous, especially wrapped in foil! Love that pan!!! These are awesome! What a great gift to give to your Thanksgiving hostess!! Thanks for sharing at the What’s for Dinner party! Have a lovely week and hope to see you next week too! These look great and I bet they’d be good for children’s lunch boxes. Thank you for sharing. 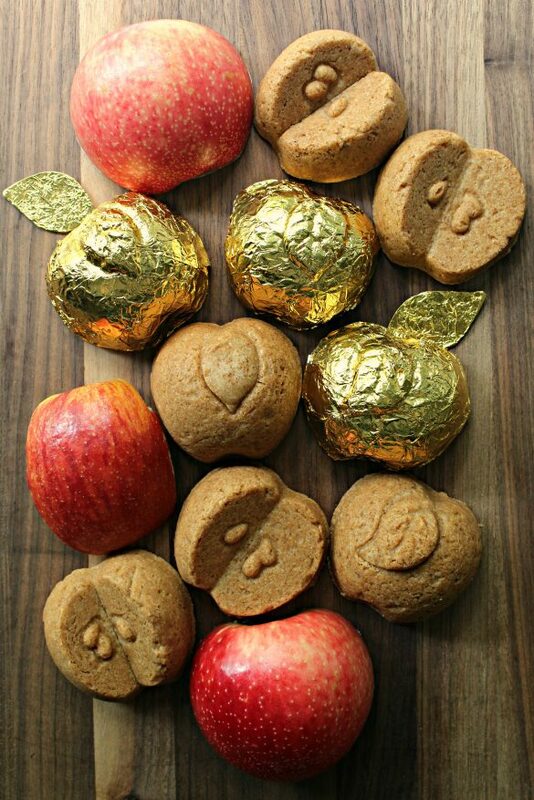 Your Apple Gingerbread Cakelets look adorable! Thanks so much for sharing your post with us at Full Plate Thursday, we have really enjoyed it. Hope you have a great day and come back soon! 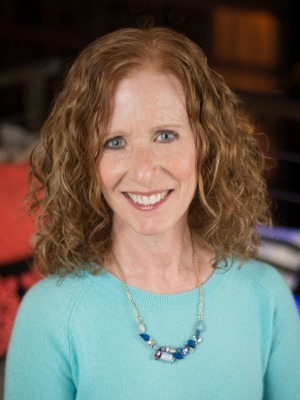 Thank you, Miz Helen! This pan does make the cookies look adorable!